Cleveland Area History: Giant Steel Sphere used to treat diabetes patients on Lakeshore Blvd. Giant Steel Sphere used to treat diabetes patients on Lakeshore Blvd. 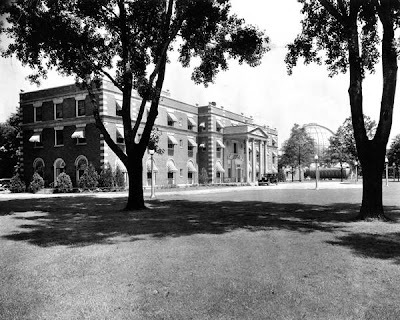 It was called Cunningham’s Sanitarium or referred to by many locals as Timken's Tank, and it was located at 18485 Lakeshore Blvd. in Cleveland on the north side of Lakeshore Boulevard. I’ve lived down the boulevard a couple of miles for nine years and had never heard of it until I recently stumbled across some photos on the Cleveland Memory website. 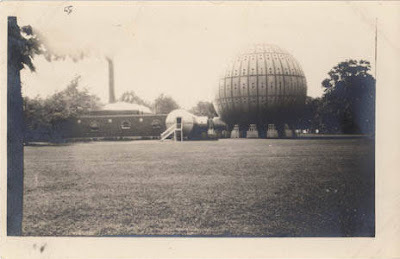 In 1928, Henry Timken (of the Timken roller bearing company) commissioned this 64’ steel sphere and adjacent hotel to be built on his lakefront vacation property for hyperbaric therapy, after his close friend was treated with this method by Dr. Orval Cunningham of Kansas City. It cost $1 million to construct and was already being criticized by the American Medical Association before construction was even complete. There does not appear to be any documented evidence that the treatments actually worked. 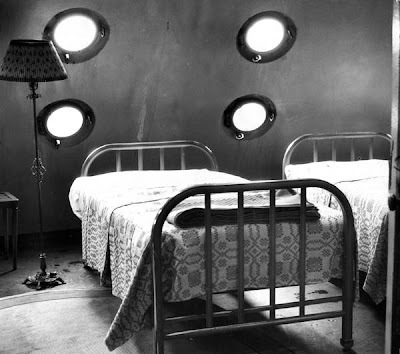 The steel ball contained bedrooms for the patients, as well as a dining hall and a recreation area. 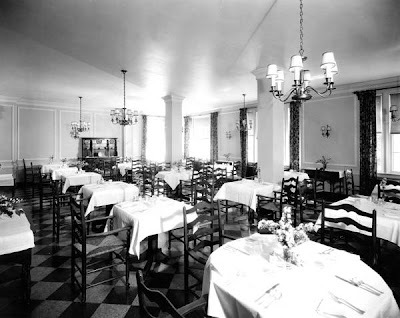 The building next to it that remains was called the Georgian Hotel and was where the patients would rest after being treated in the pressurized tank. 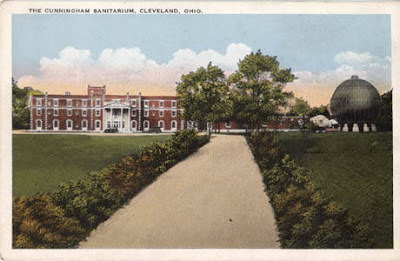 According to the Encyclopedia of Cleveland History, Dr. Cunningham managed the facility until 1934, when it was sold to James H. Rand II in 1935. 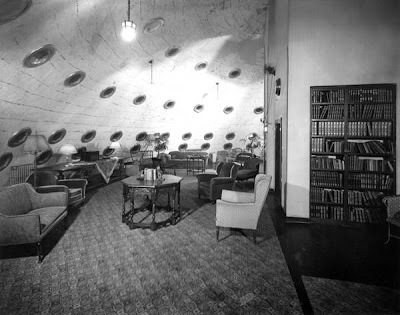 He renamed it the Ohio Institute of Oxygen Therapy and used the air-pressure facilities for research projects. In 1936 the facility became a general hospital called Boulevard Hospital, but that closed the following year. The steel sphere itself was dismantled and sold for scrap during World War II. The site remained unused until purchased by the Roman Catholic Diocese of Cleveland. 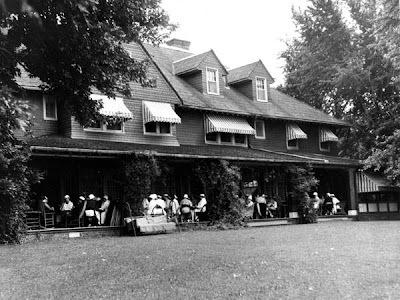 The diocese operated a youth center, an orphanage (St. Joseph-On-The-Lake), and a retreat center on this site. Since 1947, St. Joseph Christian Life Center was the Diocese of Cleveland’s retreat center. In 2008, it was put up for sale. The Hospice of the Western Reserve property runs perpendicular along the lakefront to the Cunningham property. They are now the owners of the site and unfortunately according to this article, it does not appear that they intend to keep the Georgian Hotel. They have quoted $11 million as the cost to renovate the structure. It's disappointing that the hospice center cannot find a use for it. Here you will find some fantastic photos including a great aerial photo of the property taking in approximately 1928. Note the home just behind the facility. This may have been the residence of Dr. Cunningham, which is believed to have been on the property. There’s also another mansion off to the left side (to the west) in the aerial photo, but when I look at the View Larger Map satellite view on google maps, I only see the remains of the road next to the mansion, and not the structure itself. 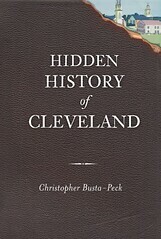 A risky venture like this one could only have been constructed during Cleveland’s heyday and before the Depression. It’s too bad that pressurized oxygen treatment didn’t actually cure diabetes, but hopefully the beautiful views of Lake Erie (albeit through the porthole windows) eased the patients’ discomfort, if only just a little bit. This page has some good material on the history of the Timken Tank. The Importance of "Knowing Local"